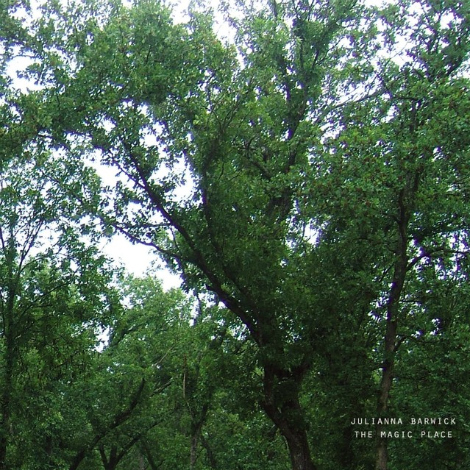 There are definitely times for Julianna Barwick‘s haunting atmospherics. I’ve got on the soothing swells of “The Magic Place” (the title track of her upcoming new record out on Asthmatic Kitty) whilst tying up a few loose ends here before the holidays. Getting enough done to be able to get out and come back fresh.